The object of this association is that every member of the Church should be a witness to Jesus Christ, whatever his occupation may be. Those who volunteer to be members of the Association meet together in each parish at least once a week for fellowship, intercessory prayer, Bible study and sharing experiences. Then they go out and contact those who work with them and share the Gospel. They help with various services in the parish, such as the Sunday school, youth fellowships, and cottage prayer meetings. They visit the sick and the needy and give spiritual fellowship and material help to them. They work for reconciliation where people are estranged form one another. They also seek opportunity to convey the message of the Gospel to non-Christian friends. 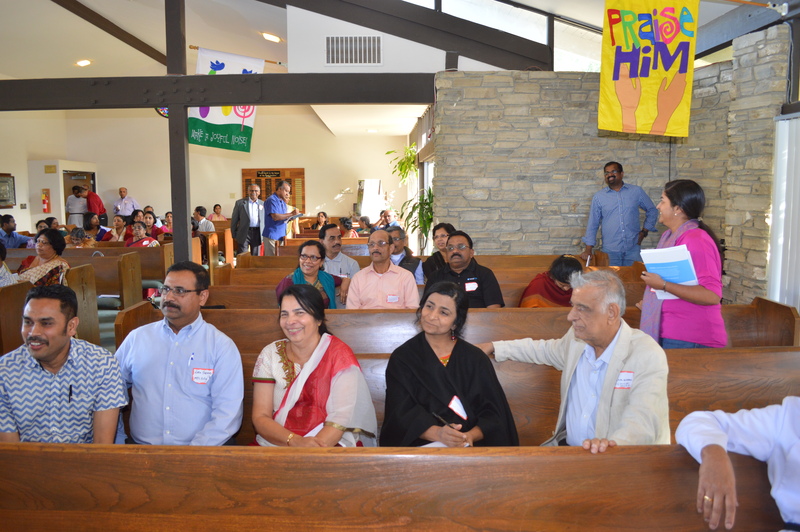 By the grace of our Lord and Saviour Jesus Christ, Mar Thoma church Silicon Valley, Edavaka Mission Organization is able to execute edavaka mission activities that are helping the members of our church grow spiritually. 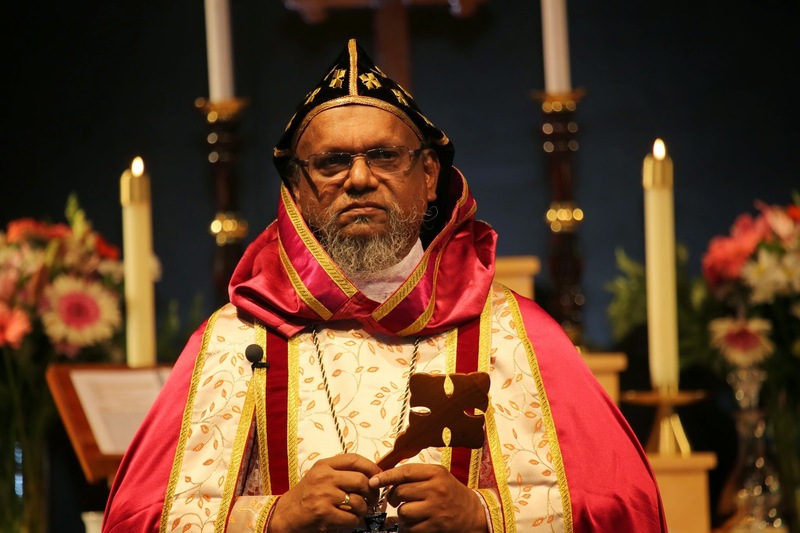 The 17th Metropolitan of the Marthoma church, Abraham Marthoma stated “every Marthomite is a voluntary evangelist” and established Marthoma Voluntary Evangelist Association in 1924. Parish Mission or Edavaka Mission is a unit of Marthoma Voluntary Evangelists Association based in every parish of the Church. The spiritual renewal in the Church, which was the offspring of reformation has created a yearning in believers to present the Gospel to others. It was realized that this could not be fully achieved by the services of a few full time evangelists. On the other hand every member of the Church should be a missionary filled with such joy and assurance of salvation as to be Christ’s witness to those who come into contact with him, irrespective of one’s profession in secular life. Such people have the opportunity to come into contact with others in ordinary human situations and to communicate the Gospel message in a natural setting. For information on our next event or to join our youth , please also fill out our new member form so that you may be added to our mailing list!